Inside Afrika Safaris will enabled the visitors to walk to the top through volcanic dusts and ashes which is very steep, but an extraordinary experience for those who wish to view the inside of an active volcano. The summit reaches the height of about 9,000 feet. The climb and descent take an entire day. The view from the top includes the Crater Highlands, Lake Natron and a glimpse into Kenya. This package offers you the experience of 5 days of Tanzania Cultural Wildlife safari. You will get to experience both cultural and wildlife in the safari. 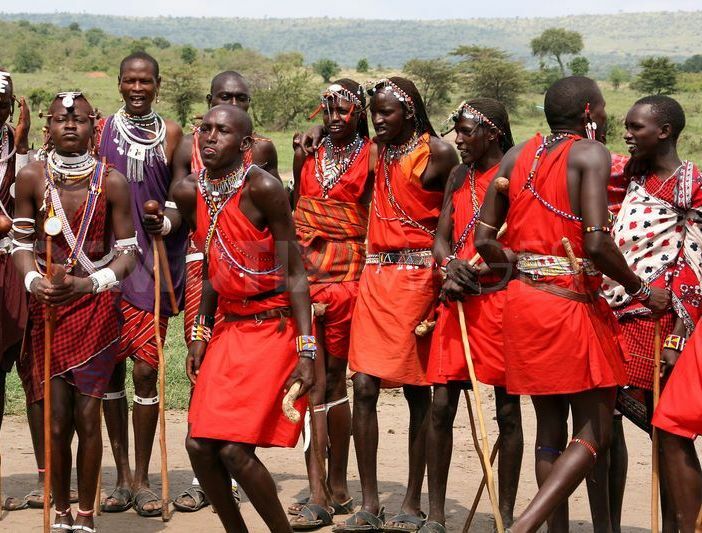 You will get to walk around Maasai households and learn their cultures. This itenerary could be altered to suit your personal interests & activities.